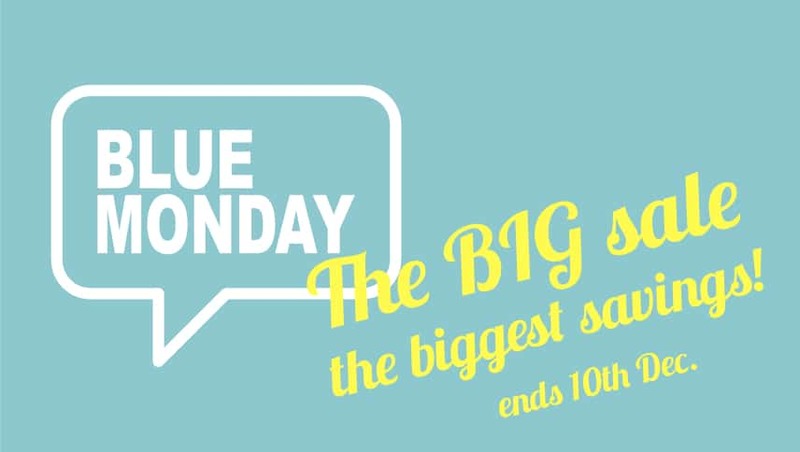 Now that Black Friday is out of the way it’s time for BLUE MONDAY, our BIG SALE with amazing price reductions. At least 50% off everything including vinyl and t-shirts plus CDs for as little as £2. Ends 10th December so be sure to grab your bargains quickly. THESE PRICES ARE EXCLUSIVE TO NUGENE WEB SITE. Everything is discounted but two things are an absolute steal! 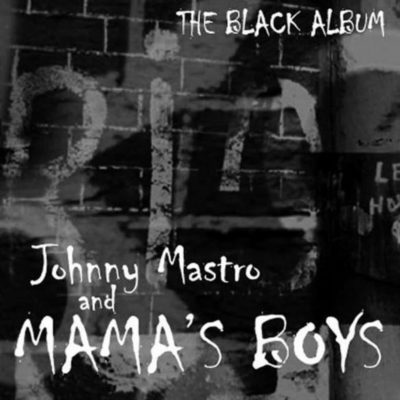 Sh*t Hit, the Ltd Edition vinyl produced for Record Store Day is available at an unbeatable price. Read more here. And we’re clearing the last of the 2018 All The Rage Tour t-shirts for just £5. There’s a black unisex t-shirt or the white ladies fit. 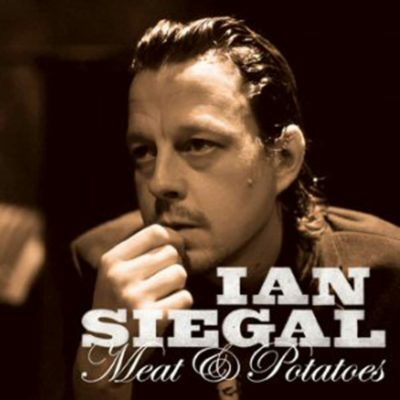 Go to the Ian Siegal store. 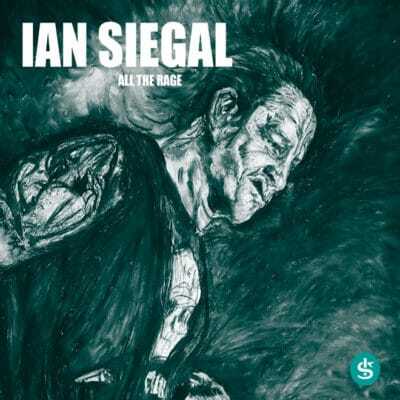 All of Simon’s releases on Nugene records right back to his very first album for as little £2 each. Some of these items have very limited stocks. With the advent of streaming there is little point in keeping long-term stocks of CDs so once a release has sold out we won’t press anymore. When they’re gone, they’re gone!! Shop here for Simon Mcbride. Why not pop one of these undiscovered gems in your shopping cart: Real Music by Ben Prestage is as low down and dirty as it gets. Think Seasick Steve on one-string steroids. Callin’ The Children Home by Denny Ilett is a celebration of New Orleans flavoured blues and strutting funkified rock by one of the UK’s finest jazz-blues guitarists and composers.